My name is Igor Polk. I am a tango master. 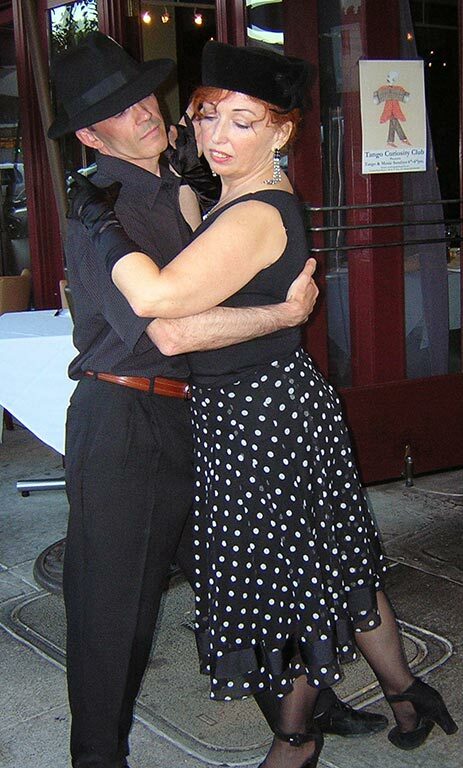 I dance and teach Argentine Tango. I am the only tango teacher who knows all multitude of tango styles: Salon, Nuevo, Milonguero, Apilado, Canyengue, Orillero in Close and Open Embrace, as well as Tango Vals and Milonga. I know the deepest secrets of this dance. Ballroom Tango dancers, Salsa, Hip-Hop dancers will especially find my teaching and classes useful. But I can convey you also the secrets of simple social tango so that you can be the best in San Francisco Bay Area and beyond. And I live right near you: in Hayward, CA ! Call to arrange private or small group classes in my dance studio in Hayward, at your home, office, or party. My private classes are arranged in such a way that I will dance with you for the whole hour the multitude of tango styles. As a tango teacher I, Igor Polk, pursue "the unconscious competence that will give students effortless mastery." Also I teach group Tango classes in Palo Alto on Mondays. 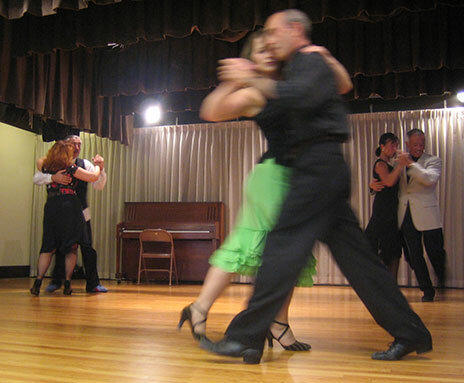 In Hayward I have place for private tango classes and small group classes. Psychologists and physical therapists believe learning to tango can help people suffering from Alzheimers, Parkinson’s Disease, and depression. Find out more at the first International Conference on Tango Therapy. Igor Polk: "The author mentions that Tango has good effect of people with chronic depression perhaps, how he said, "contra intuitively because the tango lyrics [in Spanish] is very sad". Well, it is a common misunderstanding. Particularly sad music, songs and lyrics cures and brings a person back to the good mood. Tango is just a little sad, just enough. And there is a lot of joy there also." "“It’s a lot more fun than going to the gym, where you feel like a hamster.” "
"music, dance, laughter, touching hands, and happy social interactions combine in a mystic synergistic way to activate our hormones and neurotransmitters (such as beneficial “beta endorphins”, “enkephalins”, “dynorphins” and “oxytocins”)." "..the test of experienced Dance or Walk teachers is not that they are magnetic personalities or entertainers, but rather that they can become a clearer lens for this flow of energy back and forth.."
"the nature of the tango is such that participants switch off the automatic negative thought patterns that contribute to anxiety and depression"